Take accurate measurements on curved surfaces, draw straight lines on slopes. 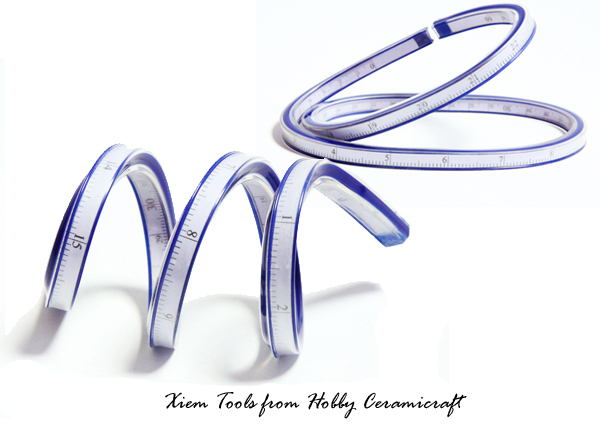 The Xiem Flexible Ruler is adjustable for all of your shape-making and designing needs. 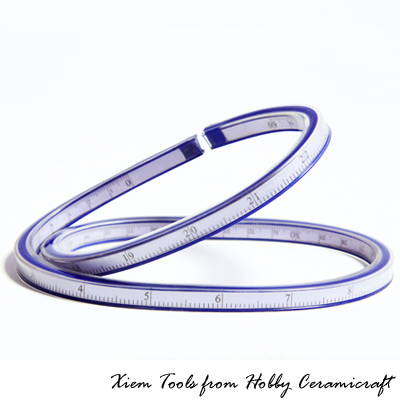 With calibrations for both inches and millimeters on either side, the Flexible Ruler is perfect for any hand-building or wheel-throwing application where lines are hard to measure.